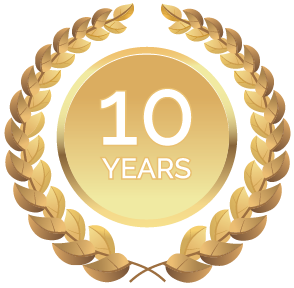 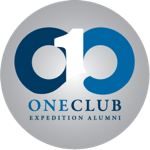 During One Ocean Expeditions’ newest itinerary you can travel to Panama, Colombia, Nicaragua, Honduras, Belize, Mexico in 10 days. 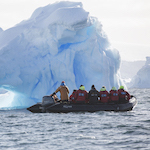 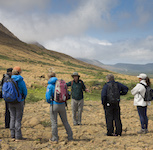 Why travel on an One Ocean Expeditions’ expedition cruise? 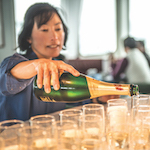 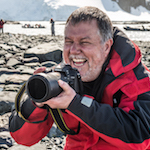 Because we show you the world in a whole new way on an expedition cruise. 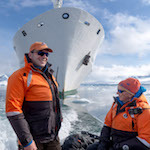 One Ocean Expeditions and renown wildlife documentary producers help you with your own wildlife docuementary in the Polar Regions.